Come and see what we're all about it! 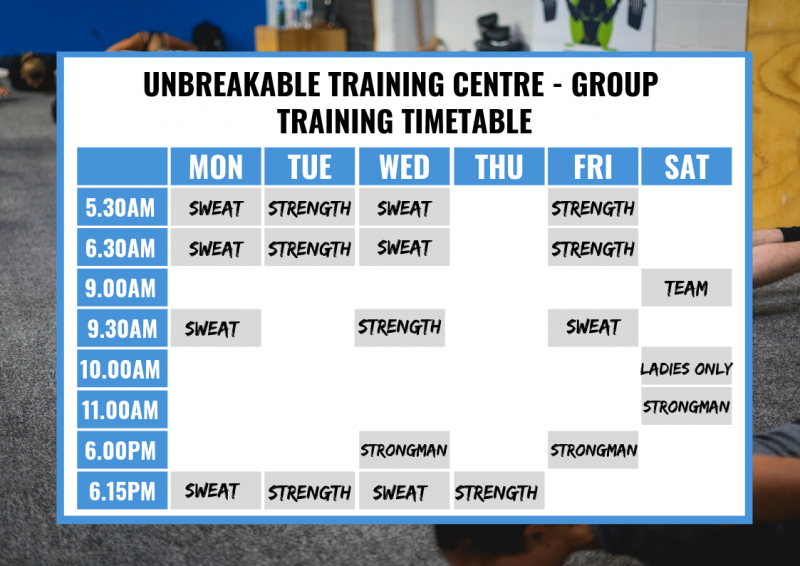 We’ve just introduced a whole new group training schedule and we want you to come and try it out! Sign up below for a FREE 2 week trial! Unbreakable is a fantastic facility with superb coaches who really care and go the extra mile. The members are some of the most genuine people I’ve met and always keen to lend a hand or support me. I have been beyond impressed with the service and my results since joining! 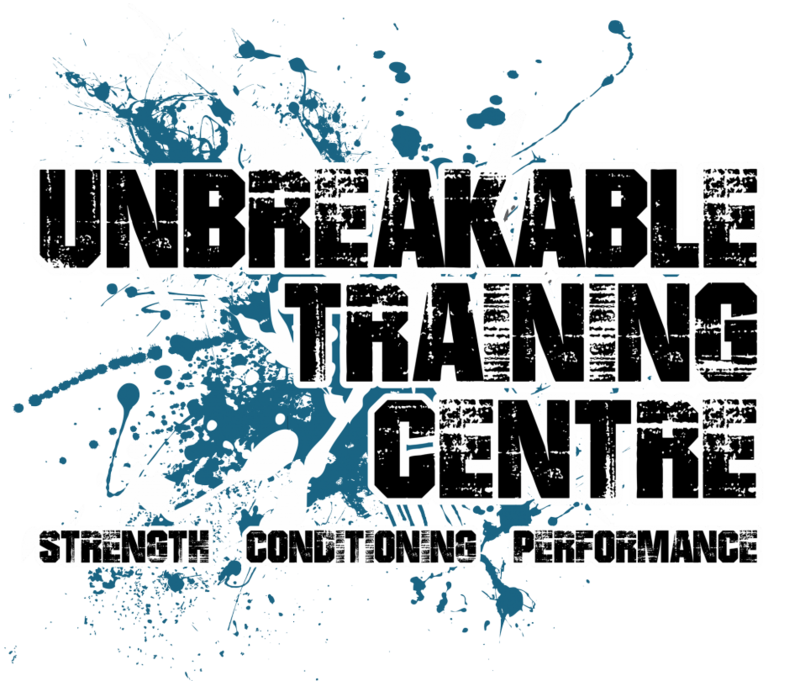 I have been to a number of gyms and Unbreakable Training Co. Feels like home. There is no judgement from other members, no snide looks or comments. The space is open and welcoming, It can be full but you still feel you have your own space. 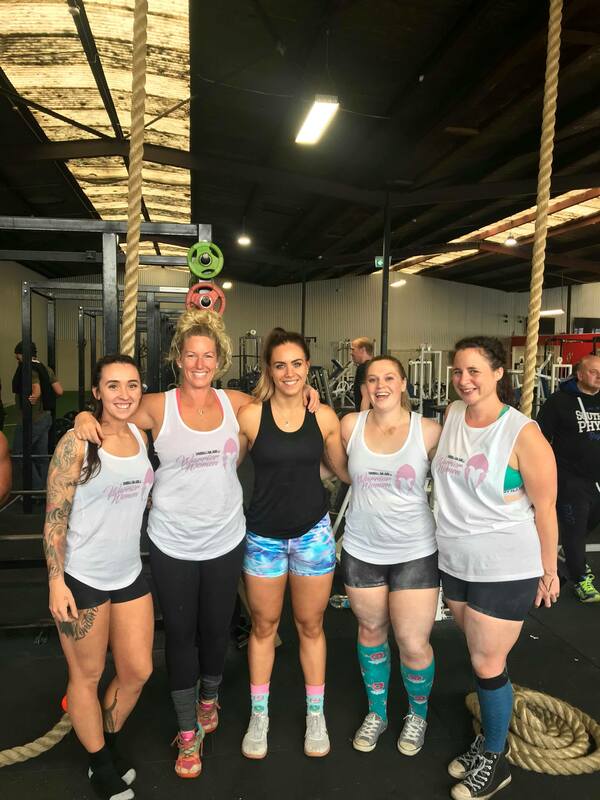 The trainers are happy to come help if you need a spotter or a quick check as well as other members.